When a charity event is big, one needs a lot of sponsors. Once again, Lexus of Chester Springs was one of the sponsors for The Live United in Color 2 event this past September. 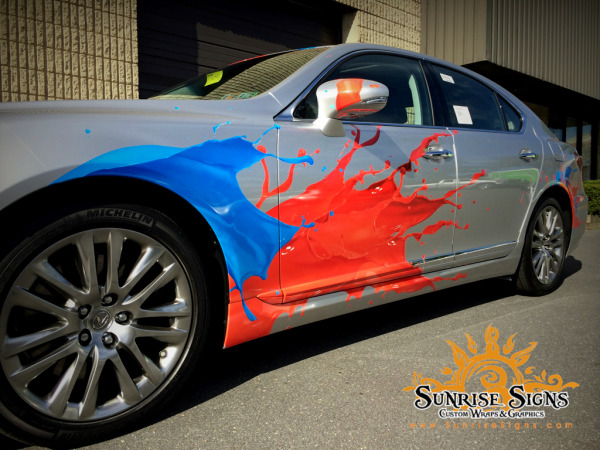 Being a sponsor is one thing but showing up with an amazing vehicle dressed up in unusual spot graphics makes sponsoring the event even better!